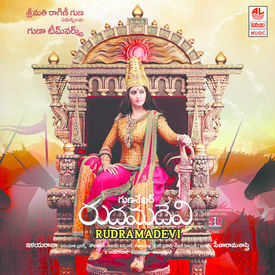 Rudramadevi is a 2015 Telugu 3D Epic Historical Fiction film based on the life of Rudramadevi. one of the prominent rulers of the Kakatiya dynast in the Deccan and one of the few ruling queens in Indian history. 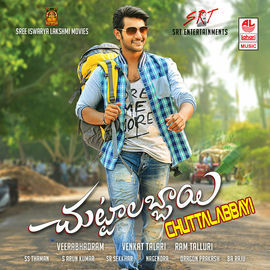 The film written and directed by Gunasekhar, features Anushka Shetti. The film is narrated by Chiranjeevi, The film's soundtrack and background score were composed by Ilaiyaraaja. Rudramadevi is a 2015 Telugu 3D Epic Historical Fiction film based on the life of Rudramadevi. one of the prominent rulers of the Kakatiya dynast in the Deccan and one of the few ruling queens in Indian history. 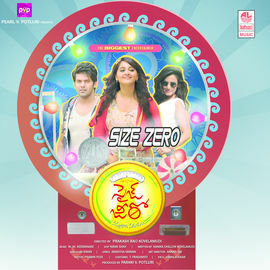 The film written and directed by Gunasekhar, features Anushka Shetti. 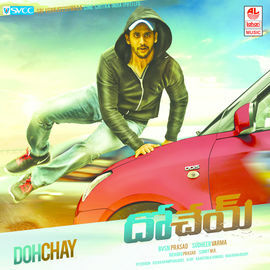 The film is narrated by Chiranjeevi, The film's soundtrack and background score were composed by Ilaiyaraaja.